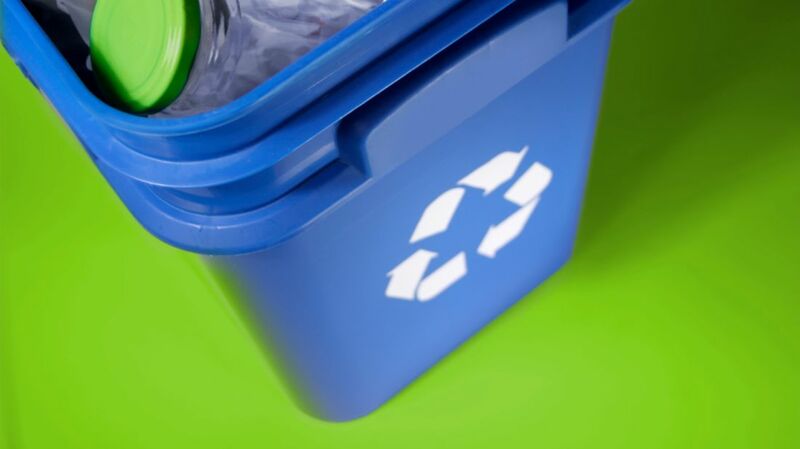 The American system of recycling, with its seven types of plastics (only two of which are generally reusable), can be difficult enough for the average consumer to navigate. Kamikatsu’s 34-category scheme is even more complicated, requiring residents not only to identify the difference between polyethylene terephthalate (PET) and high-density polyetylene (HDPE), but also to separate razors from pens, dirty diapers from sake bottles, and steel cans from the type of styrofoam packaging used to sell raw meat. Of course, this takes place only after separating out all the organic waste, which Kamikatsu residents are required to compost at home—a crucial step that discourages letting anything go to waste in the first place. Though requiring garbage collectors to regularly pick up nearly three dozen different types of recyclables sounds like an organizational nightmare, Kamikatsu’s leaders have eschewed the problem entirely by requiring residents to deliver the recycling themselves, either to the central waste station or to a few local shops serving as middlemen. Perhaps taking inspiration from the measurable good a more conservationist waste policy has done for their town, Kamikatsu residents have found other ways to turn their trash into treasure. A “circular” shop provides a venue for neighbors to donate unwanted, but still usable, products for others to take freely, and crafty local women have grown skilled at turning old kimonos, flags, and linens into bags, teddy bears, and stylish new garments. In Kamikatsu, what might have been a failed government experiment has become a way of life.